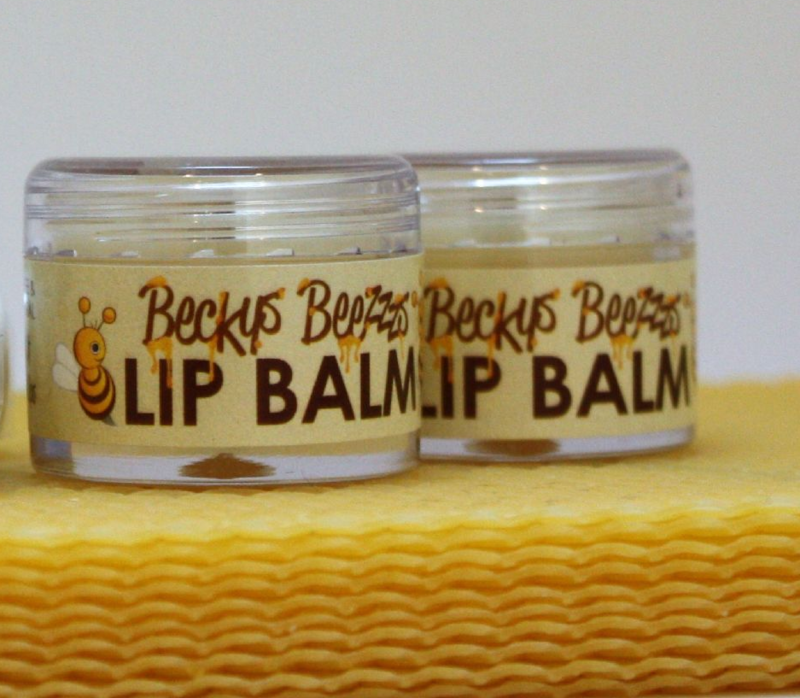 Our perfectly natural lip balm in a pot is a simple recipe but extremely effective. 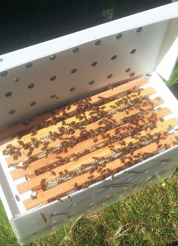 It is enriched with beeswax from our own hives. This lip balm if great for your lips leaving them feeling nourished.